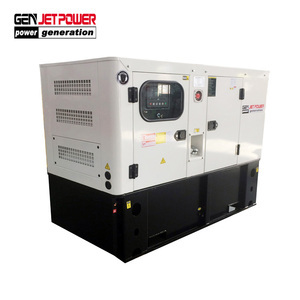 1 YRS Weifang Best Power Equipment Co., Ltd.
1 YRS Jiangsu Kaichen Electric Power Equipment Co., Ltd.
5 YRS Taizhou Sutech Power Machinery Co., Ltd.
shandong weichai huafa diesel engine generator 50kva 1, 20kw ~250kw Weichai huafa diesel generator Ricardo diesel engine is basic on the introduction of foreign(Ricardo Britain) advanced diesel engine technology and developed which is characterized by economical fuel consumption,low noise,powerful,stable operation and reliable performance. 3- Over load protection, over/under frequency protection, over/under/imbalance voltage protection, and low oil shutdown 7. Accessories 1) Standard accessories: Standard 40 radiator mounted on skid, Common steel frame, circuit breaker, damper, exhaust silencer, flexible pipe, battery and connecting wires, Standard tools kit, operation manual and document. 2) Optional accessories: Engine coolant and oil heater, alternator space heater, cooling for heat exchanger, communication interface, battery charger by main supply, daily fuel tank, ATS and paralleling system, soundproof canopy and moving trailer. 7 YRS Zhengzhou Leiming Power Equipment Manufacturing Co., Ltd.
they are international brands and the after-sale service is worldwide. you can contact your country's after-sale or contact us for repairment. when replacing spare parts, please kindly take some pictures to describe the problems. 2 YRS Shijiazhuang DATOO Machinery Equipment Trade Co., Ltd.
11 YRS Fujian Bobig Electric Machinery Co., Ltd.
7 YRS Jiangsu Hengtong Generator Manufacture Co., Ltd.
1 YRS Fuan Boyuan Power Machinery Co., Ltd.
8 YRS Jiangsu Jianghao Generator Co., Ltd.
3 YRS Fuan Siporui Motor Co., Ltd.
4 YRS Fujian Sutong Power System Co., Ltd.
4 YRS Weifang Shengrun International Trade Co., Ltd.
ATS and diesel generator Composed to be emergency power system when the main Failure occurred. 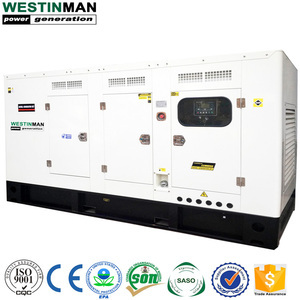 ATS and diesel generator Composed to be emergency power system when the main Failure occurred. It is widely used in bank, hospital, telecommunication,hotel etc. 6 YRS Fuan Delux Electric Machinery Co., Ltd.
11 YRS Fuzhou E.N Electrical Motor Co., Ltd.
AFTER SERVICE: Guarantee for one year or 1000 running hours (accord to whichever reach first) from installed date. During the guarantee period, our company will provide the free easy damaged spare parts for problems caused by our quality of production or raw material, except the damageable spare parts by customer incorrect man made operation. 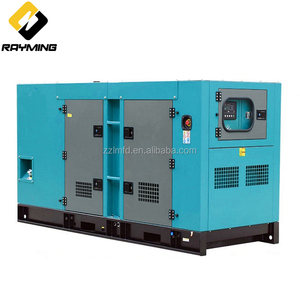 After expiration, our company provides cost spare parts maintenance for gensets . 4 YRS Fuzhou World Power Generation Co., Ltd.
1 YRS Fujian Dacheng Power Co., Ltd.
Control Panel: Smartgen, Deepsea, ComAp, Datakom, Harsen, etc. Air-cooled DEUTZ can also use less water in the desert. Our main products include the following items: Land & marine used A. 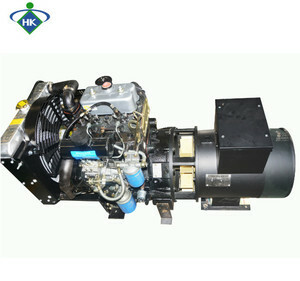 1 YRS Fuan City Xinyutong Motor Co., Ltd.
Alibaba.com offers 9,690 weichai engine generator products. About 39% of these are diesel generators, 1% are gasoline generators, and 1% are car alternator. A wide variety of weichai engine generator options are available to you, such as ac three phase, ac single phase. You can also choose from free samples, paid samples. 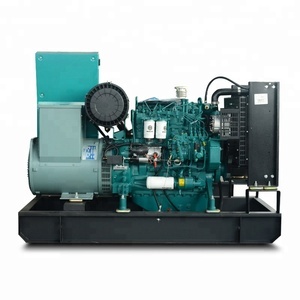 There are 9,690 weichai engine generator suppliers, mainly located in Asia. 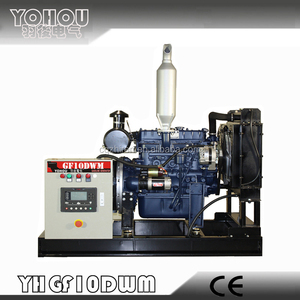 The top supplying country is China (Mainland), which supply 100% of weichai engine generator respectively. 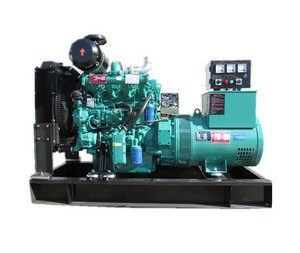 Weichai engine generator products are most popular in Africa, Mid East, and Eastern Europe. You can ensure product safety by selecting from certified suppliers, including 2,802 with ISO9001, 1,934 with Other, and 893 with ISO14001 certification.